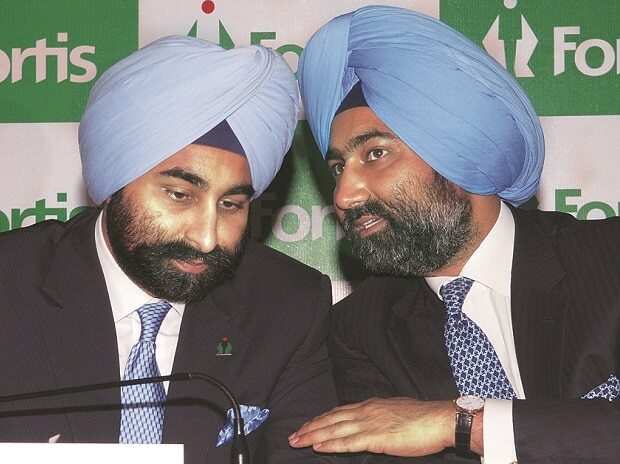 Religare Finvest Limited (RFL), a subsidiary of Religare Enterprises Limited (REL), has filed a criminal complaint with the economic offences wing of the Delhi Police against former promoters of REL Malvinder Singh and Shivinder Singh along with other former officials of REL for siphoning funds worth Rs 7.4 billion and other offences, REL said in a statement to the stock exchanges on Wednesday. This is after the Delhi High Court on December 7 made an observation that it expected REL to file a police complaint against the two for defrauding the company. REL moved court alleging that the brothers had in their capacity as promoters, siphoned off money from the company by issuing non-convertible redeemable preference shares (NCRPS) to themselves and later redeeming them. Around Rs 4.25 billion had been siphoned off by the two brothers, REL said in its petition before the court. In the notification to the BSE, REL noted that apart from the Singh brothers, a complaint was made against former chairman and managing director of REL Sunil Godhwani and other senior officials of the promoter entities for various offences under the Indian Penal Code, 1860, including cheating, criminal breach of trust, misappropriation and embezzlement of funds and forgery. The complaint was filed on the basis of internal inquiries (including an independent forensic review) undertaken by the new RFL board and management. REL was controlled by Malvinder and Shivinder until February 2018. After their exits from the board of REL in February 2018, the boards of REL and RFL were re-constituted. Pursuant to reconstitution, the REL & RFL boards now consists of professionals who are not connected to the promoters, REL said. The reconstituted boards have appointed a new professional management to look after the affairs of REL and its subsidiaries. Through inquiries undertaken by the new RFL board and management, the siphoning and misappropriation of funds of RFL amounting to around Rs 7.4 billion was discovered through loans to entities controlled by, connected to or known to the promoters or their associates.